Is the VDSL/fibre map accurate? Forums › New Zealand Broadband › Is the VDSL/fibre map accurate? Does anyone know if the chorus Fibre/VDSL map is accurate? 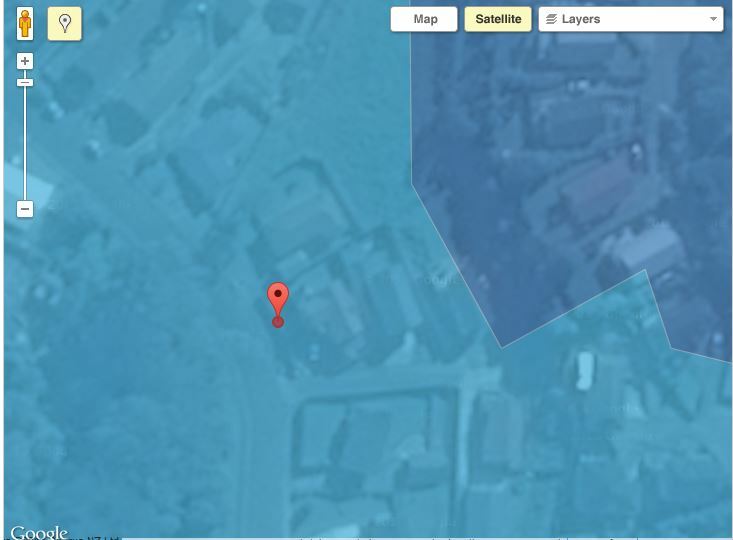 I live at number 21 on my street, number 17a IS able to get VDSL but it seems it stops there according to the map. Is it worth getting my ISP to run further checks to see if my address is actually capable of VDSL? It's a guide, and you should probably ask your ISP of choice if they can request a manual prequal. If you are with Telecom I can run a line test and tell you the score. Thanks guys... I am with Snap, have sent an email off to them..
ekul: Thanks guys... I am with Snap, have sent an email off to them.. They should be able to run a LQD line test in SPM and tell you pretty quickly if it is an option or not. Usually on the verge of the VDSL layer people cant get it unless you got really good copper. What are your current DSL stats? Do you have a master filter already installed? Sometimes its just the way the copper runs, you may be at a crossover point where the copper runs an alternate route. I've got a customer who is on a 6km run from exchange, but their neighbour is 1.5km from a cabinet. Where I live, I'm approx. 1km from exchange, but the cable feeding my street goes 300m down the road and back, adding 600m to my copper. Sometimes you will be lucky though, and your are just 1 or 2 houses beyond the estimate and you may sneak in anyway. If your existing RSP offers a retail VDSL product (almost all do), then there is no point in changing just to get VDSL as it's all delivered over Chorus gear. wait for the manual prequal to come back, you might just get in, regardless do be aware, you look to be borderline and probably wont have the greatest vdsl line. what is your current ADSL2 downstream attenuation? and what is the current state of your internal wiring? what is your downstream line attenuation. your upload and download speeds arent the important part here. 21db downstream, that isnt looking the best. see how the manual prequal goes..